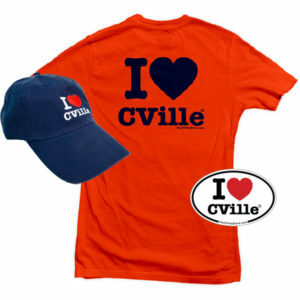 Around here, we have so much pride & love for CVille. These very real emotions, along with Belushi’s “College” tee from the flick, “Animal House,” inspired “The CVille,” a short-sleeve, super-soft fitted t-shirt. We hope you enjoy it as much as we do. 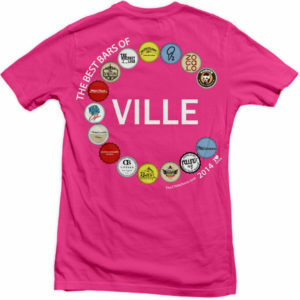 Our “The CVille” t-shirts represent the people, passion and praise that make Charlottesville, Virginia the best city in America! 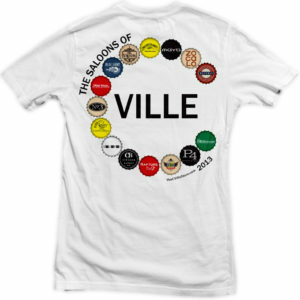 $3 from each sale (this is all of the profits from the sale of this shirt) of our “The CVille” t-shirt will be donated to Loaves & Fishes Food Pantry, a Charlottesville-based non profit that is committed to giving food and groceries with kindness and compassion to those who are in need. 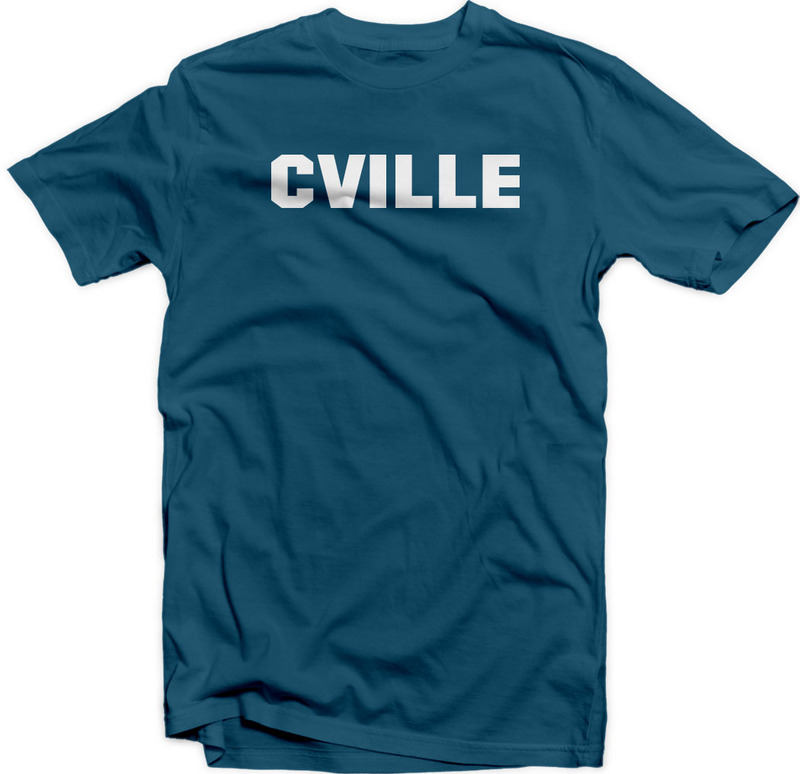 It’s a tremendous Charlottesville charity! All New Episode Of The Caring For Creatures Show With Mary Birkholz & Jerry Miller! 12 Hearty Dishes To Warm You Up In CVille! 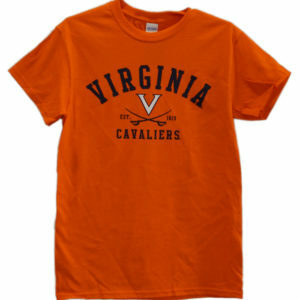 Check Out The Salad Maker In Downtown Charlottesville!